Cole is a sweet and happy boy who loves attention, he is very affectionate and cuddly, and he will always let you know if he’s not getting enough fuss. He has lots of energy and likes running around chasing after a ball. 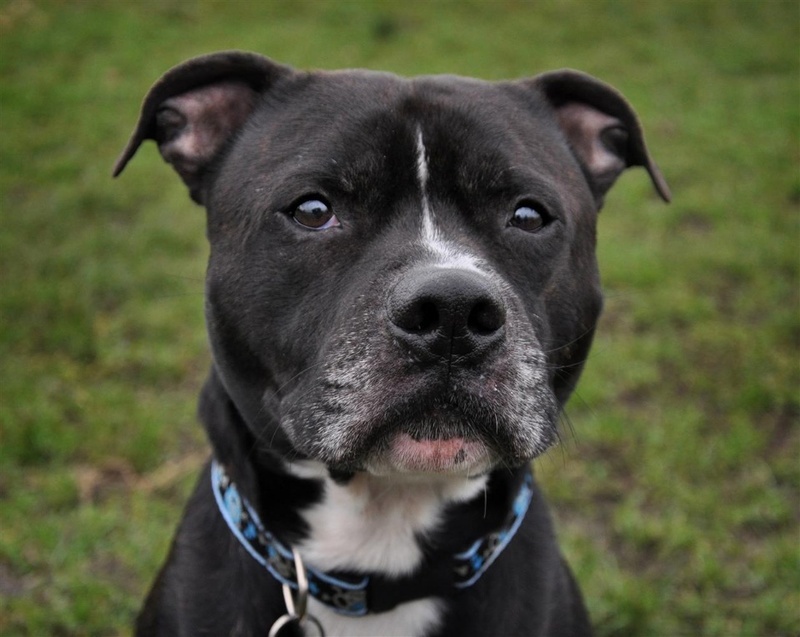 He’s not been too keen on the other dogs in the kennel but this may change when he is in his new home, however his new owner should be prepared to do work on his socialisation skills if needed. Cole is looking for a home where he will be the only pet, and would prefer living with a family with children who are 16 or over.